Click HERE for my Chrome as AT page. Recently, I was chosen to join a select group of technology professionals in beta testing the new Google Chromebook Accessibility Features. Stay tuned to this page for updates from this exciting venture! 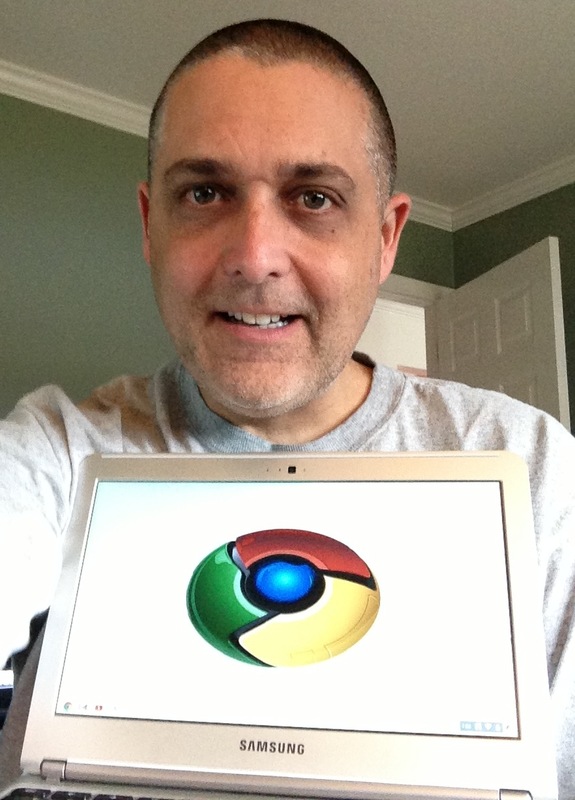 Why 2013 is the year of the Chromebook?